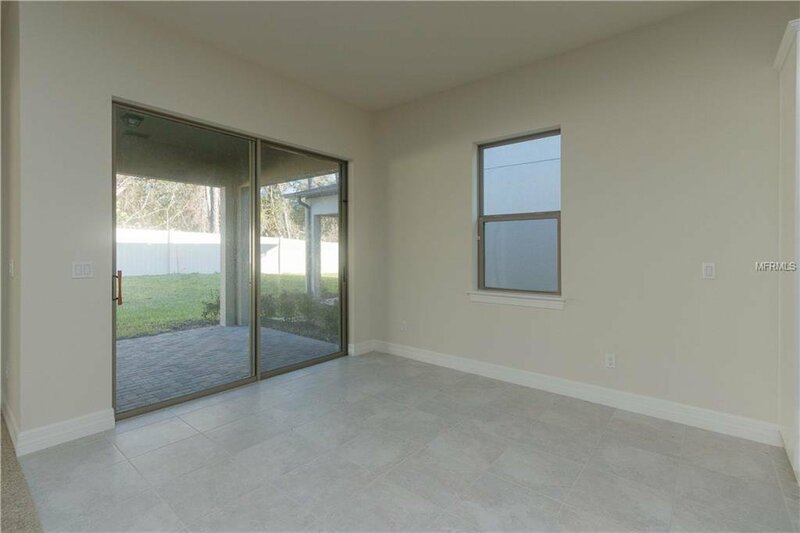 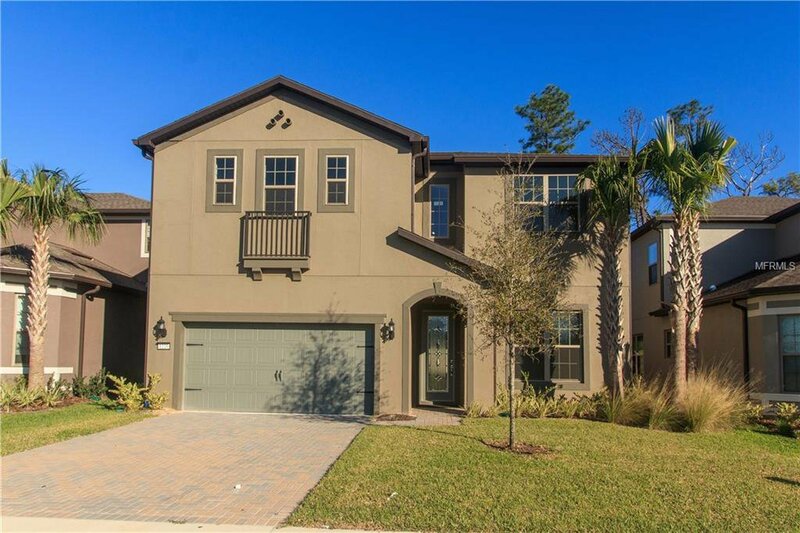 Amazing deal on this newly built Cypress Model,BRAND NEW 4 Bedroom 2 Bath &1 Half Bath, 2 car garage home with 3011 SQFT.This gorgeous water view home is located in the very intimate Lake Emma Sound, a gated community in Lake Mary. 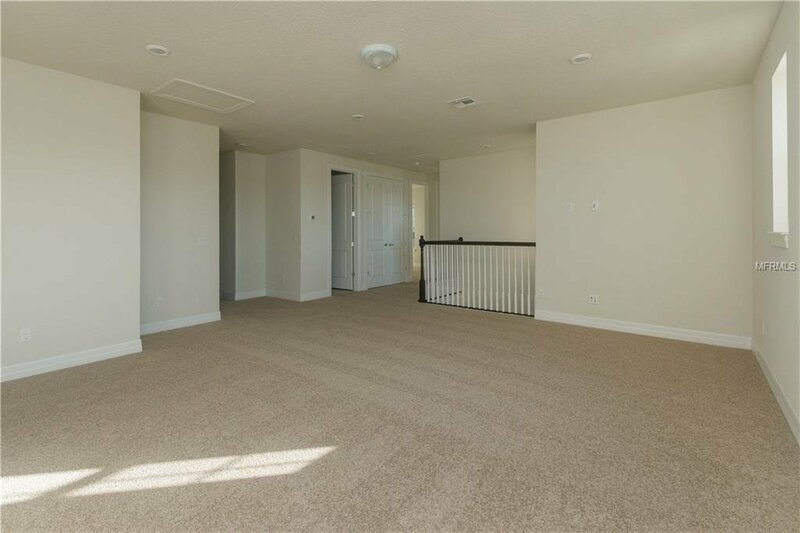 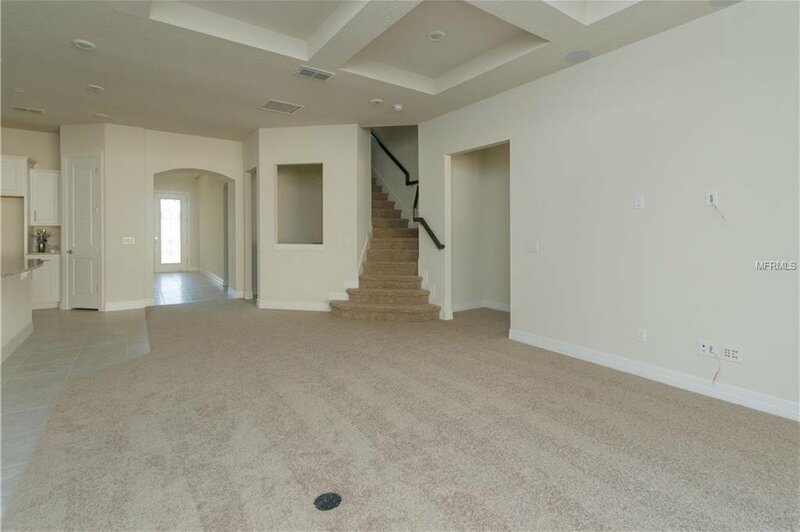 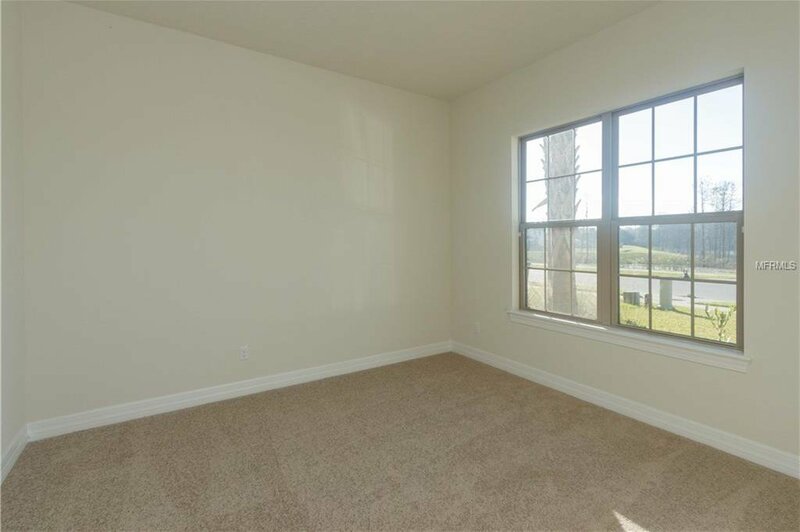 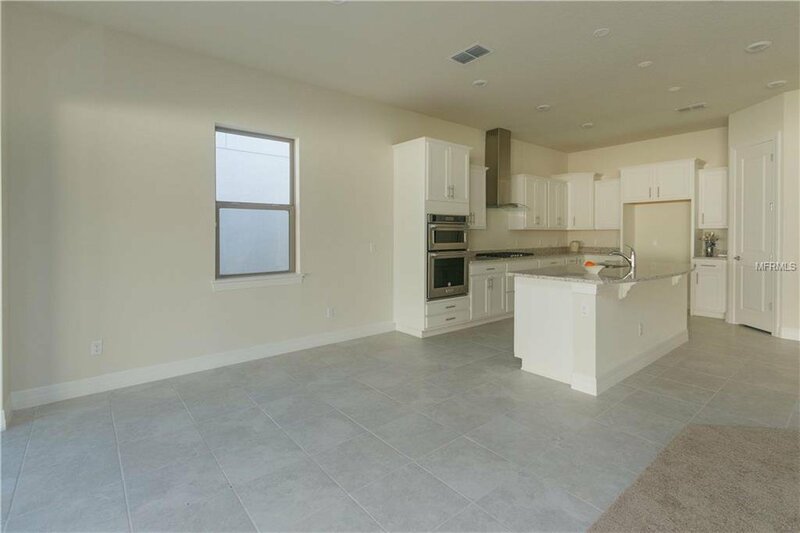 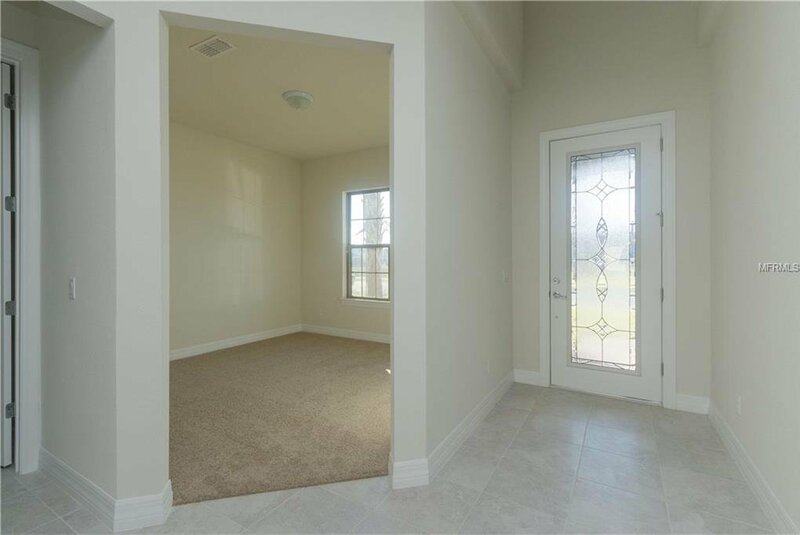 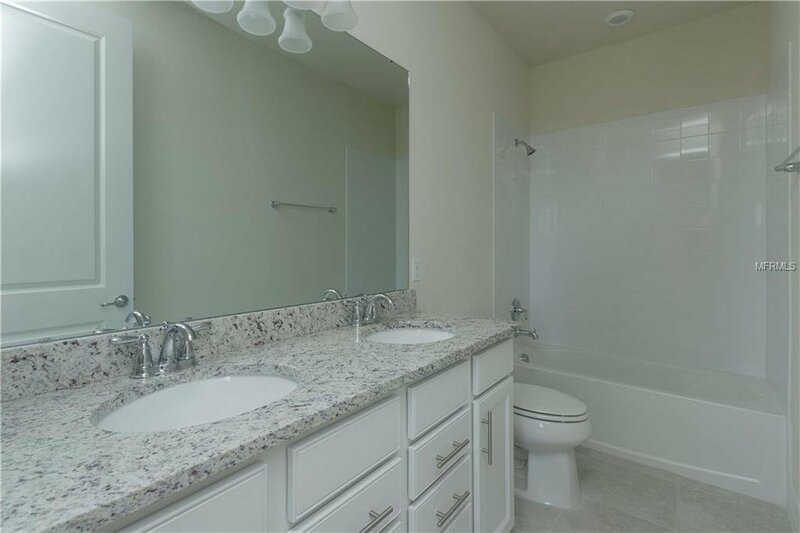 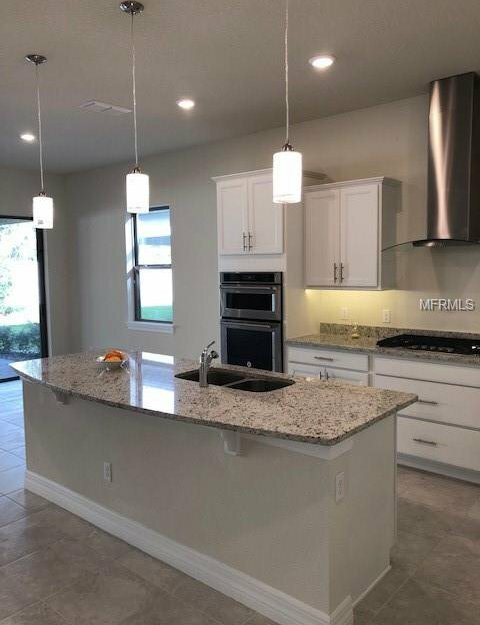 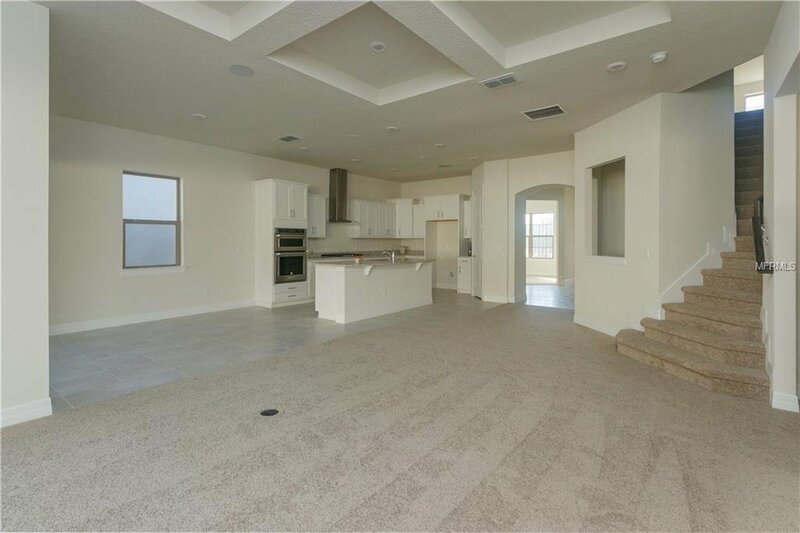 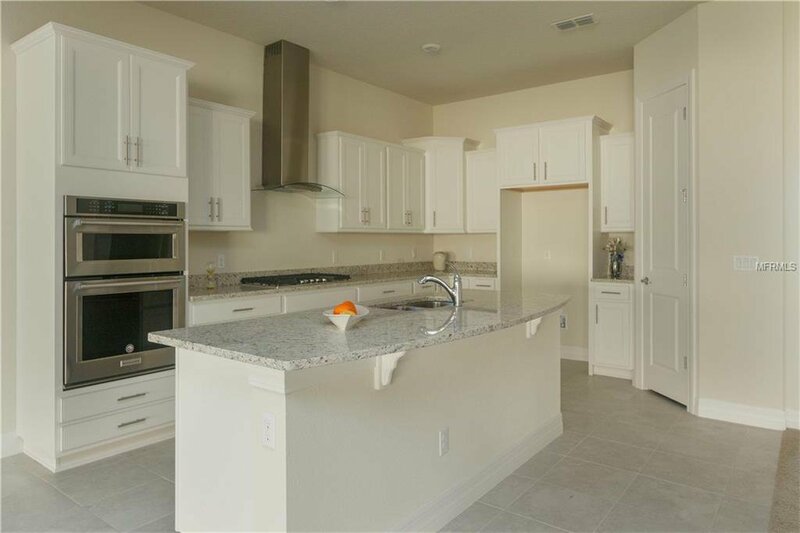 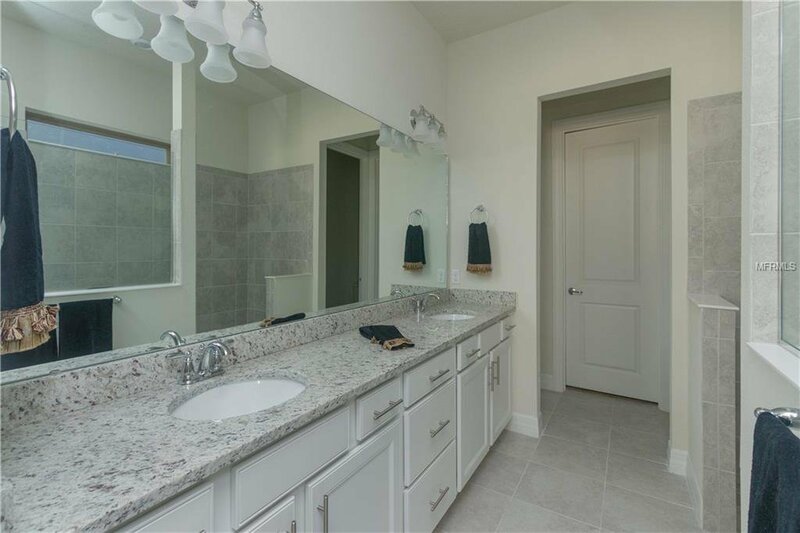 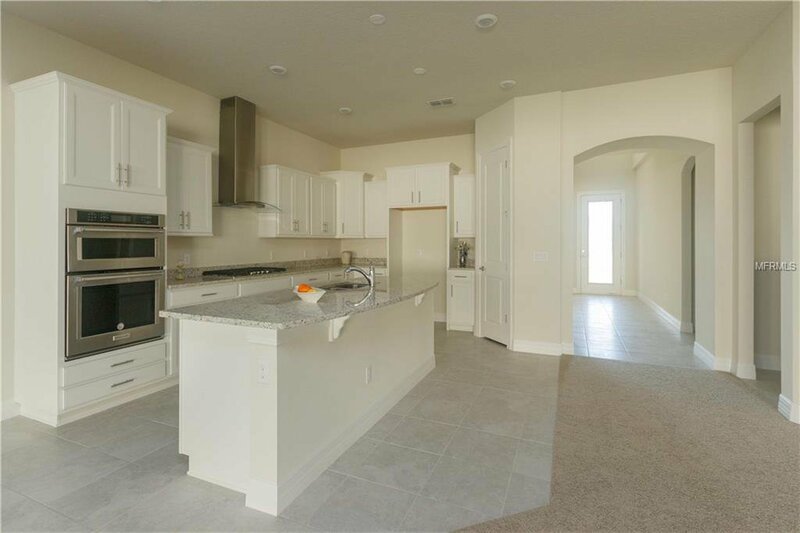 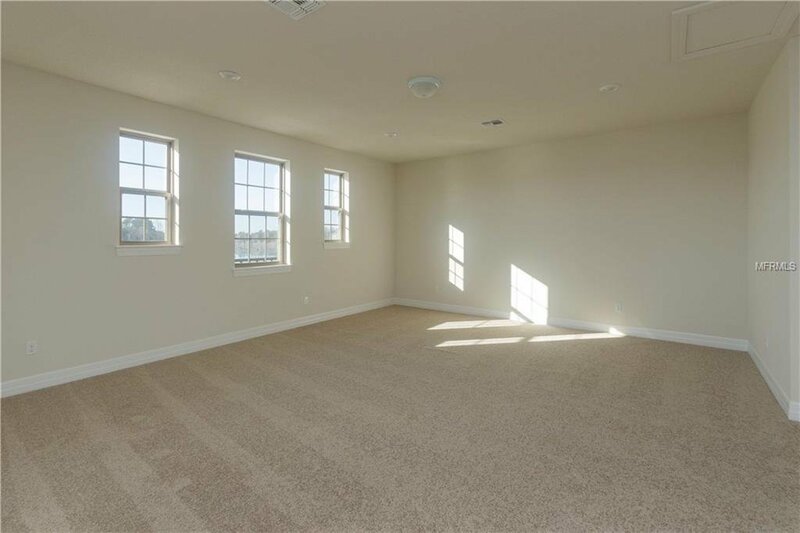 This Cyprus Model is an open 2 story plan featuring the Master Bedroom down with an amazing Gourmet Kitchen a 5 burner natural gas cooktop, Kitchen Aid appliances, Granite Countertops in the kitchen. 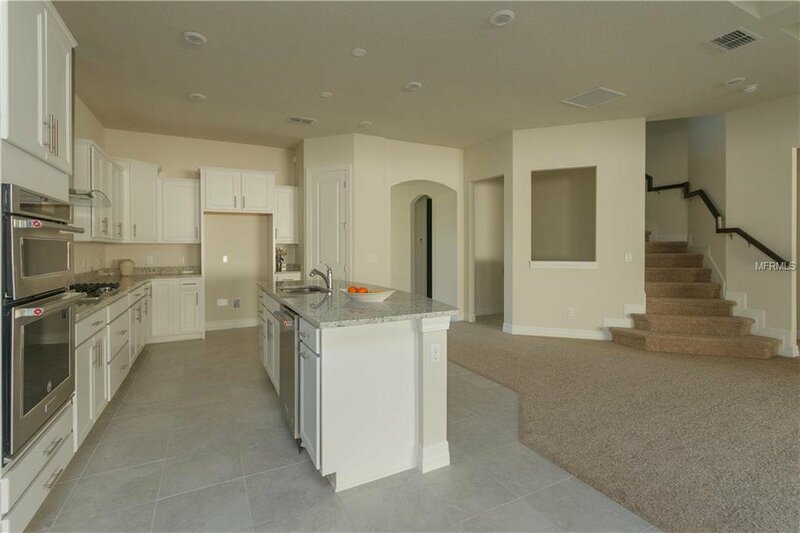 42" Light cabinets, Undercabinet lighting, Pendant lighting make the openness of the downstairs light and bright. 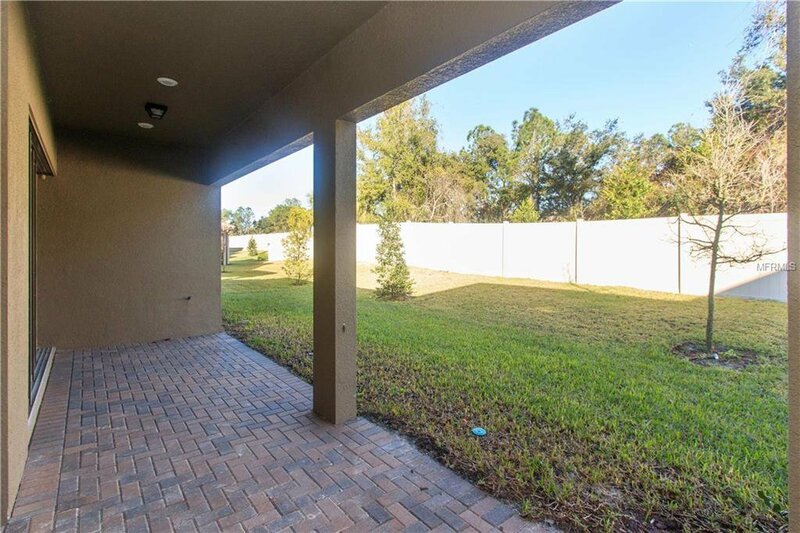 An eat-in area with sliders to the brick-paver patio that lines the exterior back of this home. 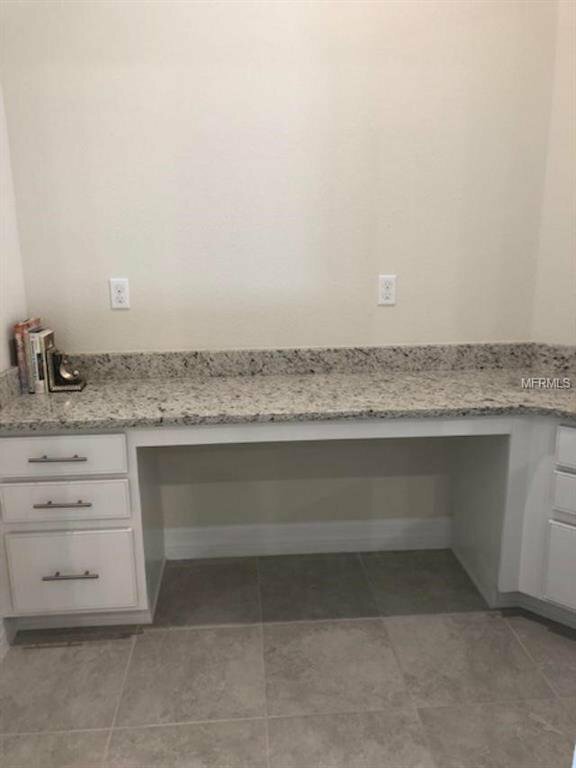 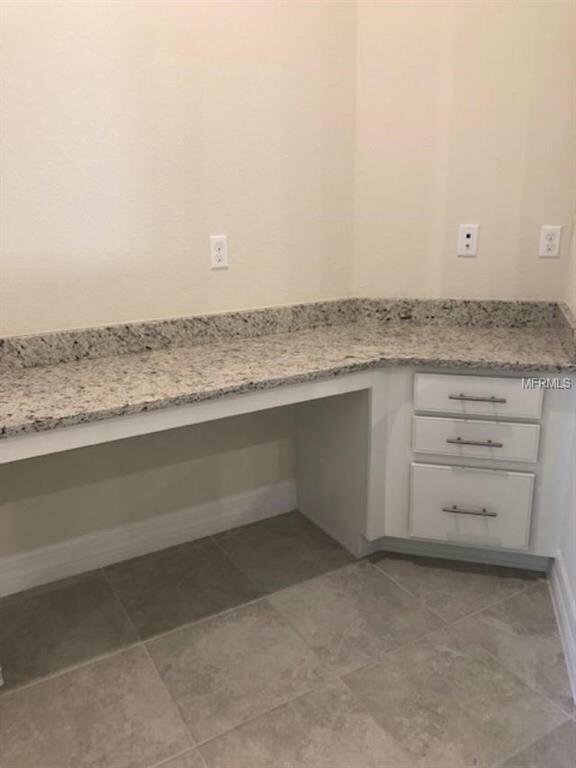 A Built-in desk with a stone top in the office area off of the family area is the perfect space to set up your home office. 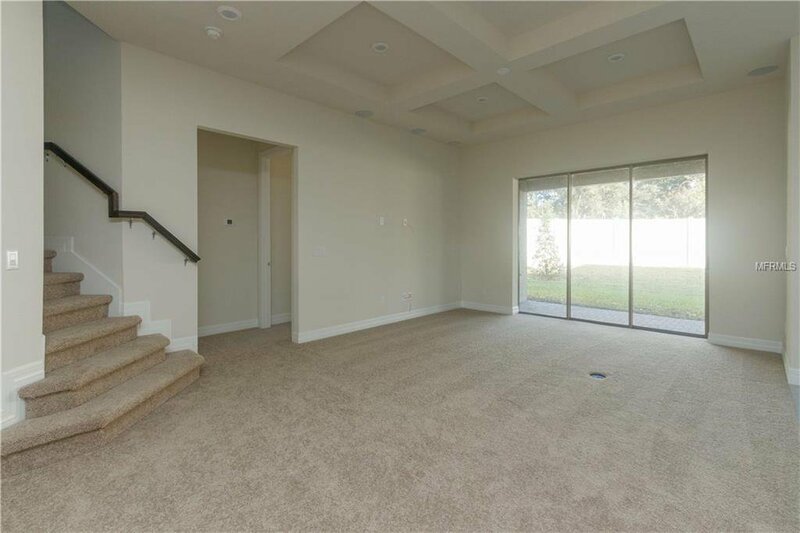 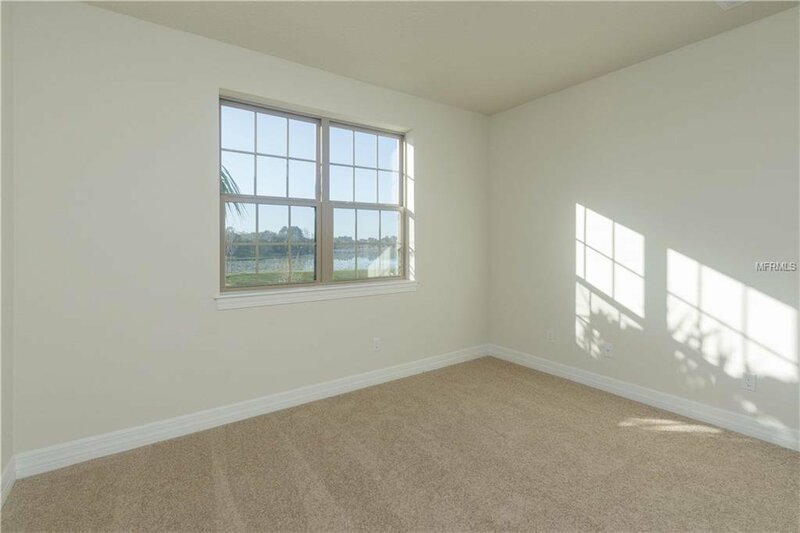 The front room has gorgeous water views can be utilized as either a formal Living/Den or Dining Room. 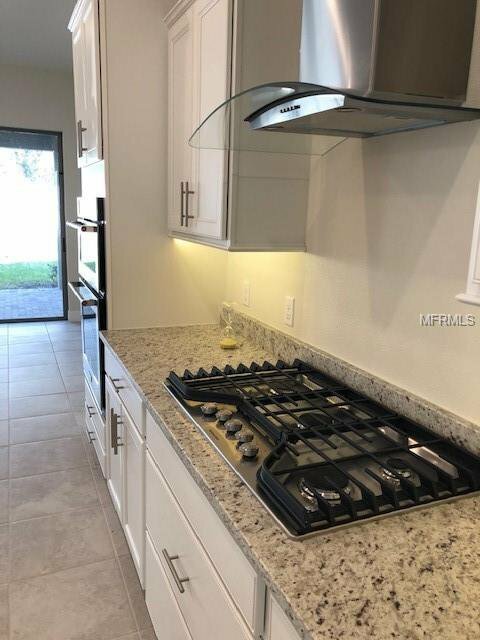 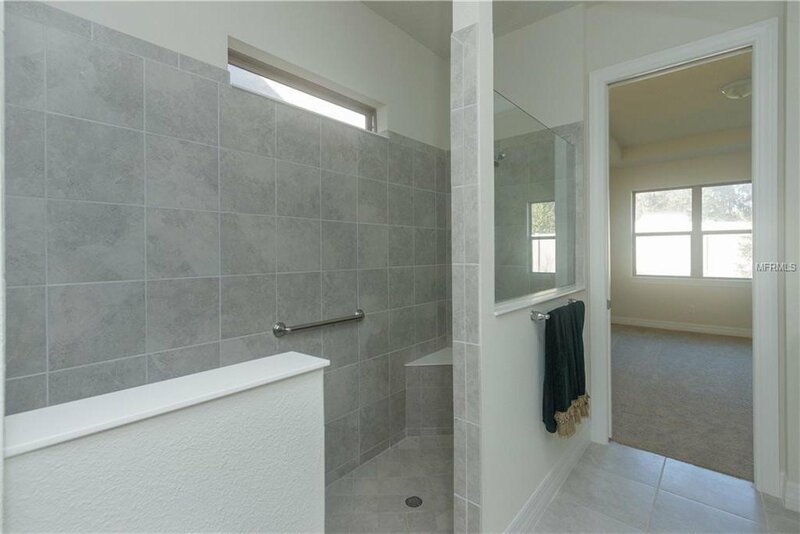 Additional features the owner has added is the Wood Spindle ebony railing, Deco Glass Front Door, garage door opener, Electric Lighting package (extra cans), Electric lighting pkg w/keyless entry for garage dedicated GFI in garage extra lighting. 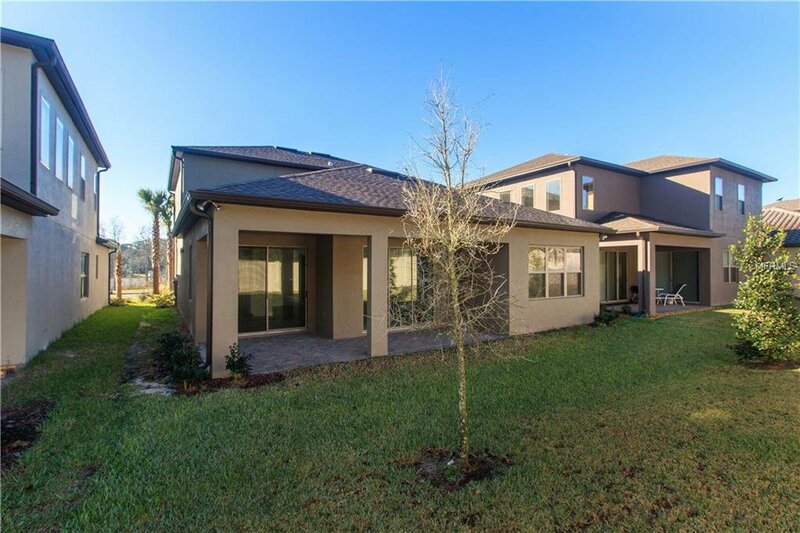 This well built Pulte Home is ready with gutters, a brick-paver driveway, St Augustine Grass and a sprinkler system and more. 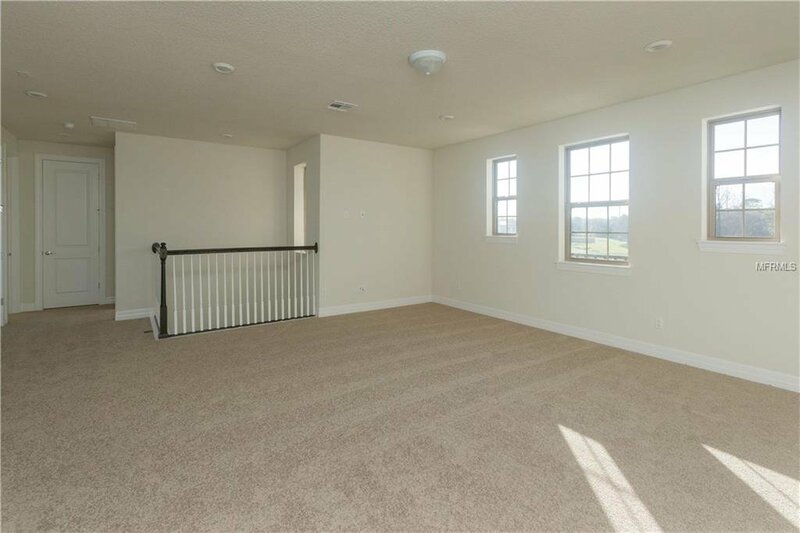 The owner had it built to move into. 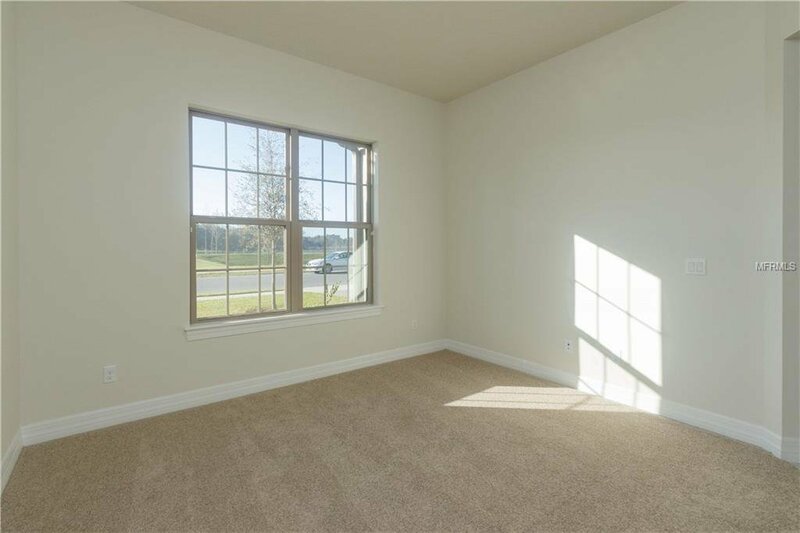 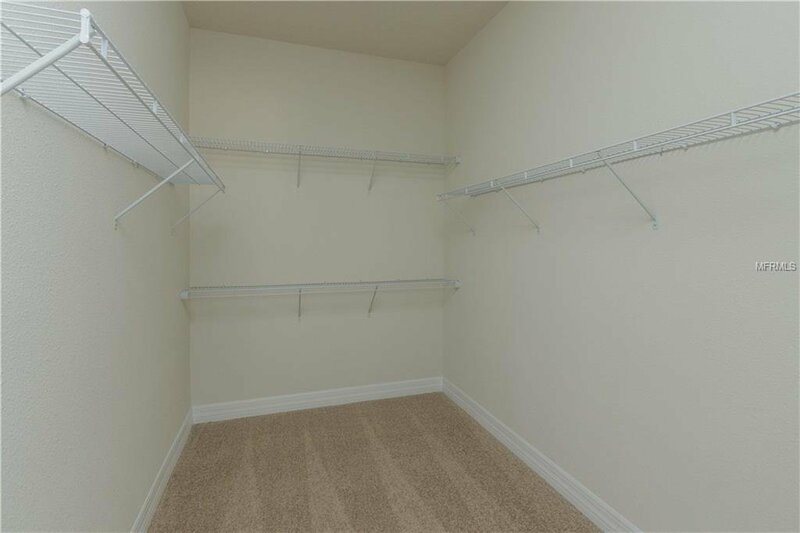 No waiting for a home to be built this is a move in ready home. 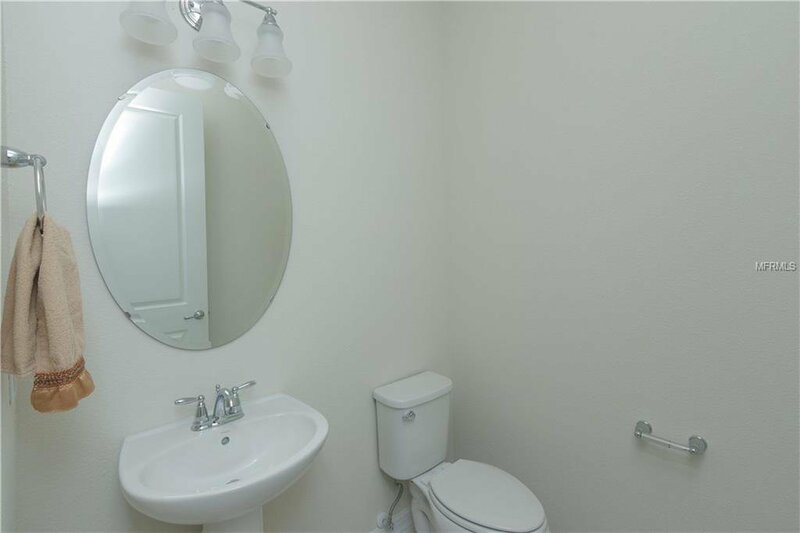 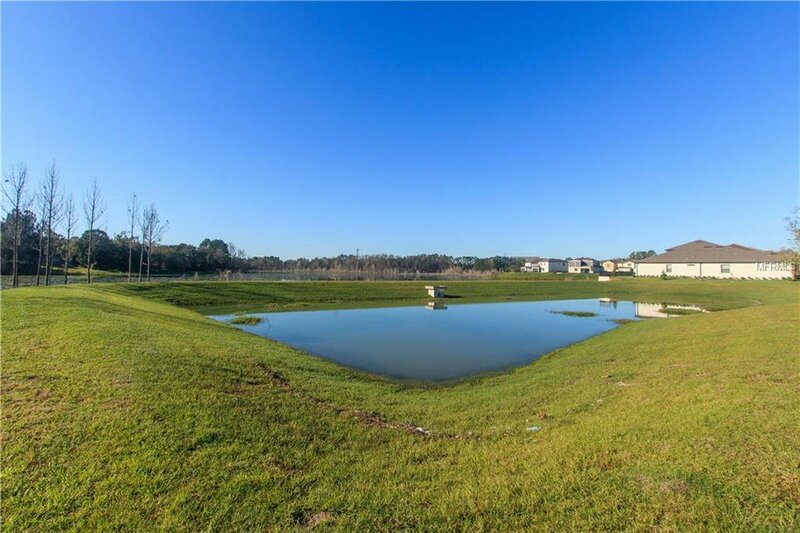 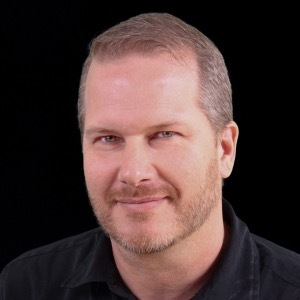 Location is Half a mile to I-4 and a quarter mile to Lake Mary BLVD. 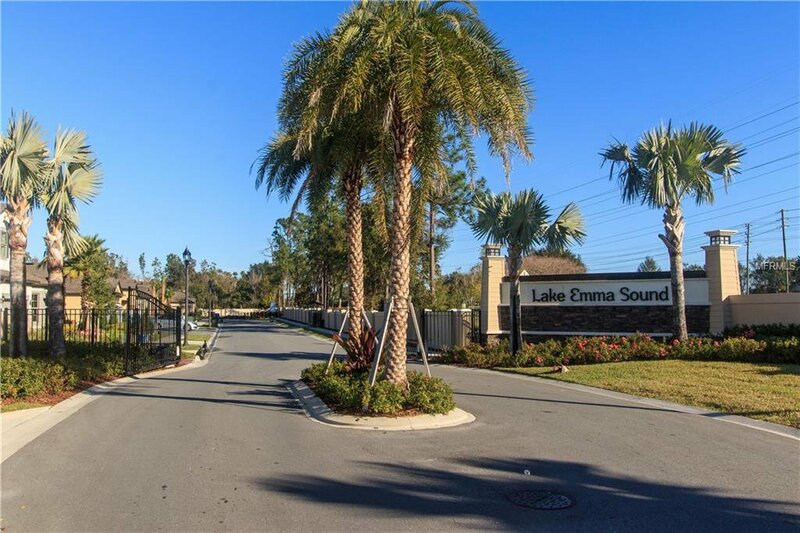 Top-ranked Seminole County Schools with quick access to shopping, dining, and entertainment. 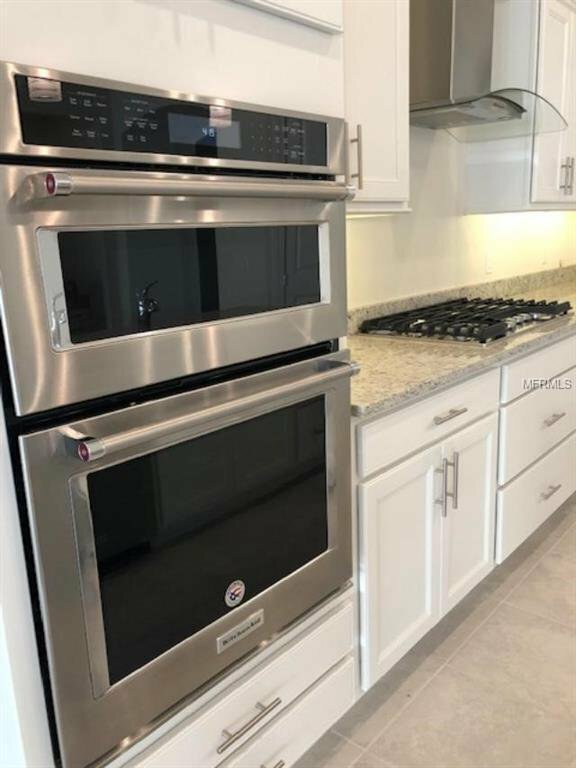 Listing courtesy of DISALVATORE & ASSOCIATES INC.